Use our new fast best price ferry ticket finder to compare prices. 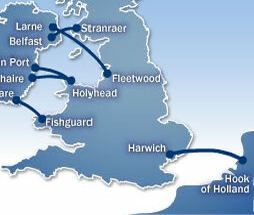 display all ferries and the best available fares for your selected dates. or click here for the self service ferry booking engine.